The Oracle founder calls himself a “very close friend” of the Tesla CEO and owns nearly $1 bln of the automaker’s stock. He also shares an imperious style and penchant for outsized pay. Musk’s SEC deal mandated an independent director, but Ellison is unlikely to rein him in. 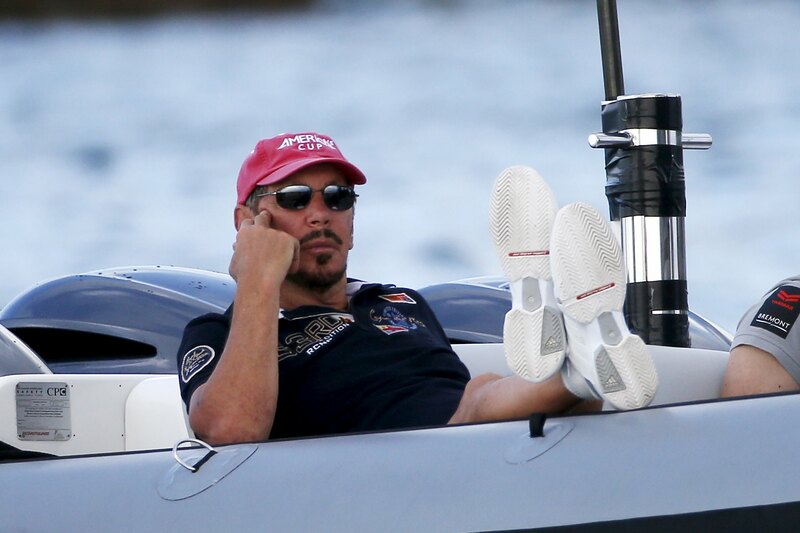 Larry Ellison, founder and former CEO of Oracle Inc. watches a training race from a motor boat ahead of the America's Cup World Series sailing competition on the Great Sound in Hamilton, Bermuda, October 16, 2015. Tesla on Dec. 28 announced that it had named Oracle Executive Chairman and founder Larry Ellison and Kathleen Wilson-Thompson, global head of human resources at Walgreens Boots Alliance, to its board of directors. The appointments were made as part of a September agreement with the Securities and Exchange Commission to settle securities-fraud charges stemming from Chief Executive Elon Musk’s August tweet saying he was considering taking the company private. In October, Ellison said Tesla was his second-largest investment and added: “I am very close friends to Elon Musk.” Tesla’s announcement said Ellison purchased 3 million of its shares earlier this year.